Famous Residents, Modern Infrastructure, Governement Structure, The Judiciary, Human Rights, Religion, International Representation, Bahamas Media and more! New Providence and a number of other islands boast modern infrastructure, excellent telecommunications, international airports and fine hotels and restaurants. Located only 40 miles from South Florida, the Bahamas is a 700-island chain of dazzling white sand beaches, and crystal clear sea in the most gorgeous shades of turquoise, green and blue. One look around will tell you why Bahamas Real Estate is so popular. The third oldest parliamentary democracy in the British Commonwealth, the Bahamas became an Independent nation in 1973. Nassau, the capital, has prospered through tourism, international banking and investment management. Christopher Columbus made his landfall in the New World on the Bahama island of San Salvador in 1492. 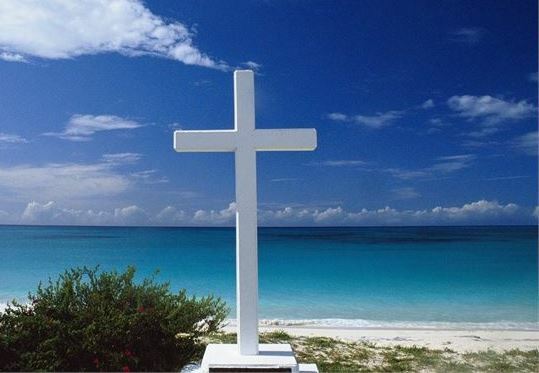 In 1648, a band of Puritans was shipwrecked off the island of Eleuthera (Greek for Freedom) after leaving Bermuda to escape religious persecution. And then groups of Loyalists (people Loyal to the British Crown) fled America after the War of Independence and settled on the island of Abaco, bringing with them African slaves. Today’s Bahamas is a rich tapestry of the descendants of freed slaves, the Loyalists and the Bermuda settlers. The country is made up of 21 districts; Acklins and Crooked Islands, Bimini, Cat Island, Exuma, Freeport, Fresh Creek, Governor's Harbour, Green Turtle Cay, Harbour Island, High Rock, Inagua, Kemps Bay, Long Island, Marsh Harbour, Mayaguana, New Providence (the capital), Nicholls Town and Berry Islands, Ragged Island, Rock Sound, Sandy Point, San Salvador and Rum Cay. You'll have no problem finding prime Bahamas real estate here! The capital of Nassau sits on the island of New Providence. It is linked by bridge to Paradise Island, home of the world-class Atlantis resort casino with the world's largest outdoor aquarium and a fantastic water theme park (you can slide through a shark tank in an enclosed acrylic tube). Michael Jordan is a frequent guest on the golf course. 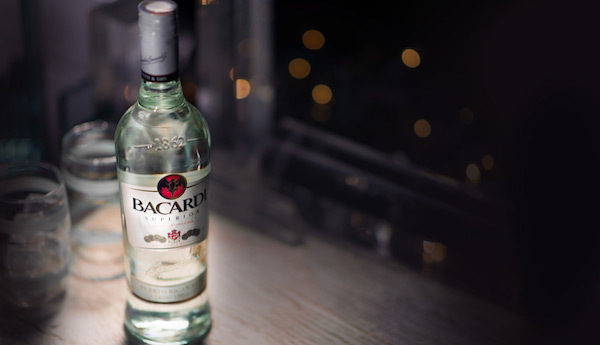 Residents of the Bahamas include the Bacardi family (Bacardi Rum) and Sir John Templeton (Templeton Investment Fund/Templeton Award), who have run their international empires from the Bahamas. The Bahamas also has a thriving second home market. Famous sports figures, such as Barry Bonds, Michael Jordan, Ernie Els and Jim Courier, own Bahamas real estate at the exclusive Ocean Club Estates on Paradise Island. In Lyford Cay, rich and famous Bahamas real estate owners include Sheila Hailey, Sean Connery, Tony O'Reilly and members of the Goulandris (shipping) family, to name a few. Queen Elizabeth 11 is the head of State. The Queen is represented by a governor general. The government is headed by a prime minister and a general election must be called within five years. The Bahamas attained Independence from Britain in 1973 and is a member of the Commonwealth. The political system is based on the British parliamentary system. The Parliament comprises the House of Assembly and the Senate. Members of the House are elected directly every five years. Senators are appointed by the governor general. The prime minister proposes the majority of the senators, the opposition leader proposes 1/4 of the members, and the remaining members are appointed on the advice of the prime minister after consultation with the leader of the opposition. The prime minister is the head of the Executive Branch of government and heads a Cabinet of minimum 8 other ministers, one being the attorney general. The Bahamian Judiciary is fully independent from the rest of the government. English Common Law forms the basis of the judiciary system although many Bahamian statutory elements have been added over the years. 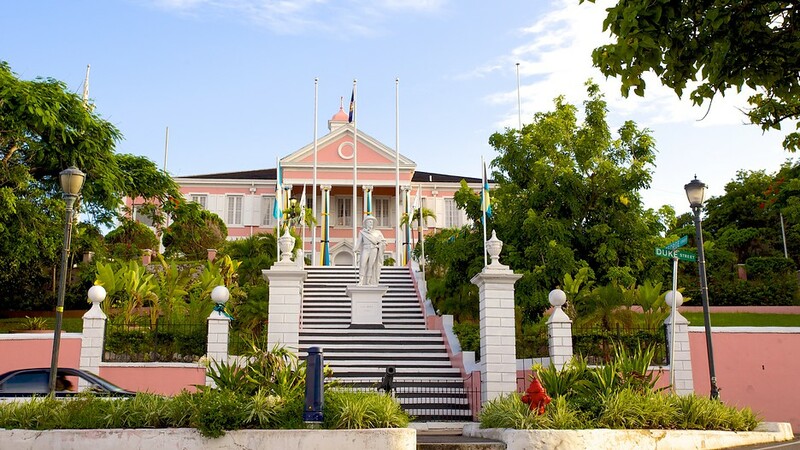 The Supreme Court is the main court in the Bahamas. 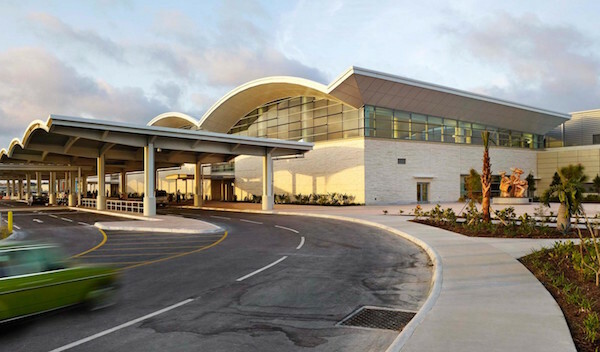 Its decisions may be appealed before The Bahamas Court of Appeal. Final appeals may be presented to the Privy Council in London. The currency is the Bahamian dollar. However, although all other currencies are foreign, the U.S. dollar is accepted throughout the Bahamas and is on par with the Bahamian dollar. The exchange control is administered by the Central Bank of the Bahamas. Baptist 32%, Anglican 20%, Roman Catholic 19%, Methodist 6%, Church of God 6%, other Protestant 12%, none or unknown 3%, other 2%. The Bahamas retains fundamental human rights. Americans loyal to the British Crown came to the Bahamas by the boatload in the aftermath of the American Revolution in the late 1700s. In the 20th Century, some of the most dynamic Americans left an imprint on the Bahamas. Writer Ernest Hemingway turned the island of Bimini into the fishing capital of the world. Michael Learner founded Bimini’s Learner Marine Laboratory, which operated in conjunction with the American Museum of Natural History. Martin Luther King went to Bimini to fish and relax during his struggle for civil rights. U.S. Congressman Adam Clayton Powell fell under Bimini’s spell. He offered $100 to any expectant mother who would name her child after him. Financial wizard Wallace Groves built the city of Freeport/Lucaya out of the pine barrens of Grand Bahama and persuaded U.S. billionaire D.K. Ludwig to help build his dream city – now the second largest in the Bahamas. The late Howard Hughes took over the entire floor of the Xanadu Resort Hotel in Freeport, where he controlled his world-wide financial empire. Arthur Vining Davis and Juan Trippe of Pan American Airways were instrumental in developing the southern portion of Eleuthera. American grocery heir Huntington Hartford 11 bought Swede Dr. Axel Werner-Gren’s Hog Island holdings for 9.5 million dollars. Hartford developed the pristine island into a resort casino complex. The island was re-named Paradise Island. Other owners of Paradise included American Donald Trump and, later, American entertainer Merv Griffin. Today, Kerzner International owns what has evolved into the world class Atlantis Resort and Casino, which is billed as boasting the largest outdoor aquarium/water theme park in the world. Other American investors have included Ted Arison of Carnival Cruise fame, who built the Carnival Crystal palace and Casino on Cable Beach, Nassau, and American-born Sir John Templeton, who established the Templeton Growth Fund and the annual Templeton Prize for Progress and Religion. Celebrating her birthday in London, Bahamas real estate magnate Sol Kerzner’s wife, Heather, made the headlines. One of her guests, actor Hugh Grant, got in a chocolate cake fight. Dannielynn Birkhead, daughter of the late Anna-Nicole Smith, who owned a home in the Bahamas, will not receive any of the fortune awarded to her mother. Anna-Nicole owned real estate in Nassau, Bahamas. John Travolta owns a home in the Bahamas and is in the news concerning the tragic death of his son.